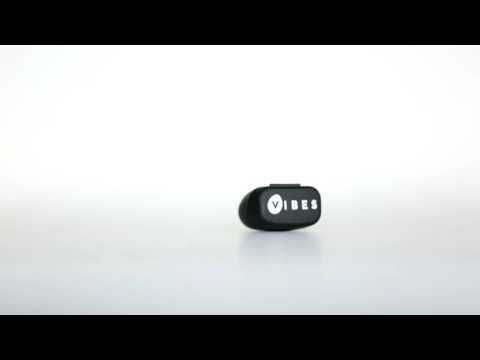 Vibes Hi-Fidelity Earplugs are designed for music. Unlike traditional foam earplugs that block and muffle sounds, Vibes filter acoustics to lower the volume of live music to a safer, more comfortable level, while still allowing you to hear the music clearly. Vibes' clear design makes them virtually invisible, allowing you to be discreet about wearing hearing protection. Each pair also includes a pocket-sized carrying case and three sizes (S, M, L) of interchangeable eartips to ensure a comfortable fit for any sized ear. Vibes is partnered with Hear the World Foundation, a global hearing health charity.